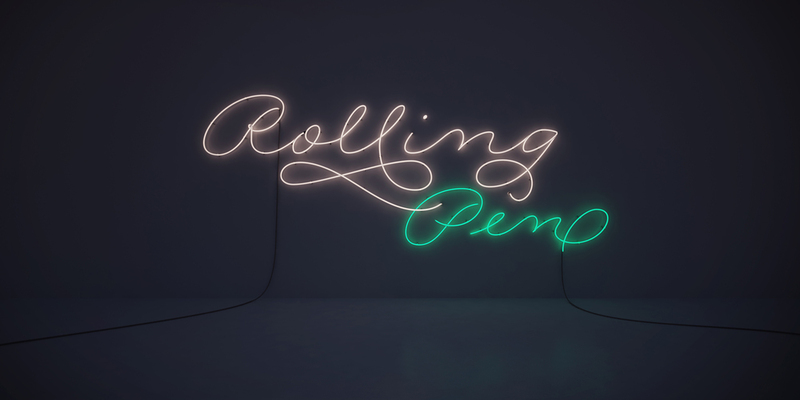 14 images and one animated short created to launch the new typeface of Ale Paul: "Rolling Pen". I wrote the story, I lead the Creative & Art direction, and I developed the 14 images and the short. The approach on the reveal of Rolling Pen is inspired by both the light generated by neon lights in the dark and through the power of the words. 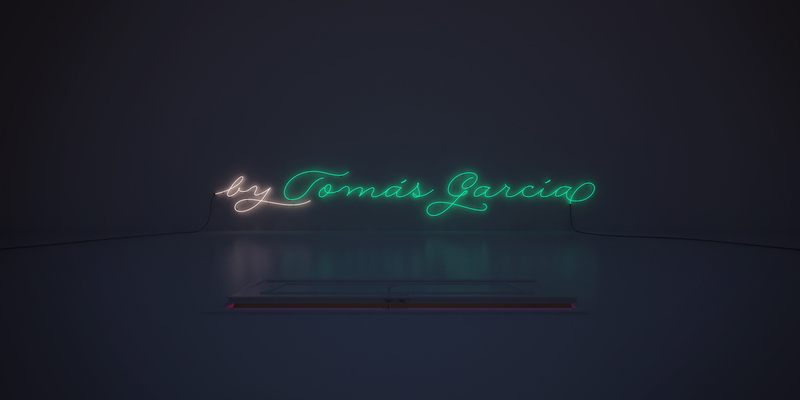 The neon lights were originally created to conceptually narrate over darkness. That's why the collection has been coined "Underlight.” This term is defined as a way to represent light in neon form as the reinforcement of something important through light. To embody this, we selected different words that represent the eternal imbalance between darkness and light. The imbalances serves as a metaphor to deliver this concept. Fire, Breast, Silence, Forgetting, & Happiness. Fire as energy. Breasts as diversity in birth. Silence as in the silent individual. Forgetting as evolution given to us by forgetfulness. Happiness not as a goal but the result of a balance between light and dark.